Register for Education Events View webpage version. Register today for our upcoming Essential Teller Issues Training! Attendees can choose to attend the morning or afternoon session on Tuesday, May 8. This training is for tellers and teller managers of all experience and leadership levels! Register by Friday, May 4. The National Federation of Community Development Credit Unions (Federation) has announced the launch of juntosavanzamos.org, a new website to help Hispanic consumers locate a Juntos Avanzamos (Together We Advance) designated credit union in the U.S. To be a designated credit union, you must be committed to serving and empowering Spanish-speaking consumers by providing relevant, safe and affordable financial products and services, employing bilingual, culturally-aligned staff, accepting alternative forms of ID, and treating all members with respect, regardless of immigration status. Did you know Iowa has 10 credit union branches with Juntos Avanzamos designation ready to serve Hispanic consumers? Interested in learning more about the Juntos Avanzamos program? Contact Coopera Consulting, or you can find more information on the Federation website. Thanks in part to your work, the tax reform bill (HF 2489) that was recently passed by the Iowa House Ways and Means Committee does not increase taxes on Iowa credit unions and their hard-working members. However, the banking lobby will continue efforts to get a tax increase added to the bill in an amendment when it goes to the full House of Representatives. We need your help reaching out to state representatives again as we head into the home stretch. We've made it very easy for you to take action. Simply fill out this online form to be matched with your representative, and then review, edit and send a sample message. It'll only take a few minutes but will make a big impact. Remember, a credit union tax increase is a tax increase on credit union members, as owners, and will impact the cost of their financial services. Thank you for advocating for credit unions! 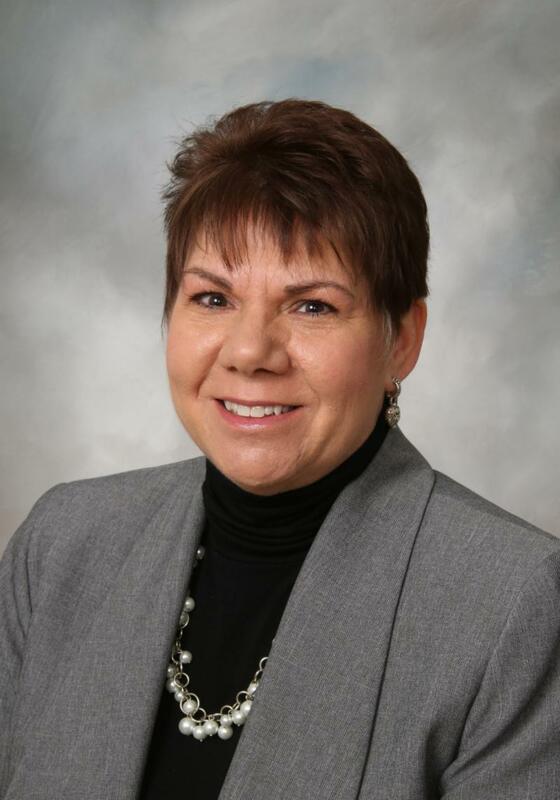 Lisa Chicchelly has joined the Iowa Credit Union League team as Senior Administrative Assistant. In this role, Lisa is supporting the ICUL staff and members, like you. Lisa comes to ICUL after serving as Executive Assistant Sales for a niche insurance company. Lisa is a life-long credit union member and lives the "people helping people" way by pleasantly assisting others any way she can. You can contact Lisa at lisa.chicchelly@iowacreditunions.com or by calling 800.860.6180 x3012. Registration is now open for the 2018 Iowa Credit Union Foundation Golf Classic on Wednesday, June 13, at Brown Deer Golf Club in Coralville. Click here to register online and view sponsorship opportunities. The best-shot golf outing is a fantastic way to support ICUF, network and re-connect with other credit union leaders throughout the state. All proceeds benefit our mission to empower people and communities to achieve financial well-being by championing the credit union philosophy of people helping people. Last Call to Register for Women's Leadership Summit! Registration for this inaugural event will close this Friday, April 20 - don't miss out! Ignite Change, a personal brand identity and perception program, is coming to Iowa this April. 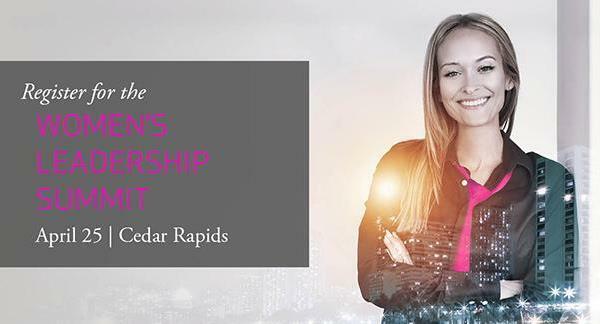 Presented by the World Council of Credit Unions and the Global Women's Leadership Network Iowa Sister Society, this event focuses on helping women develop and polish essential business skills needed to reach the top. Sessions will be geared toward credit union managers, emerging professionals, and C-level managers. Men are welcome and encouraged to attend. Sponsored by Collins Community Credit Union, the event will be held April 25 in Cedar Rapids. Click here to register or contact Mai-Linh Hoang, Marketing Director at Collins Community Credit Union, at 319.491.7418 for more information. The Small Credit Union Roundtable that was previously postponed due to inclement weather, has been rescheduled for May 1. This event is for credit unions $35 million in assets or less. Please RSVP here to attend this event. Calling all marketers! RSVP now for the May 3 Marketing Roundtable to be held at the new ICUL office. Join your marketing peers for a panel discussion on websites, social and digital marketing. The session will also include group discussion as time allows. Bring your marketing questions! RSVP by Tuesday, May 1. Join fellow credit union executives for the Iowa Council of Credit Union Executives Society Annual Meeting at Riverside Casino and Golf Resort in Riverside, Iowa. Whether you are a CUES member or not, take advantage of this networking opportunity to learn what credit union executives across the state are doing to make their credit unions successful. You'll also have an opportunity to meet with vendors that provide a diverse field of products and services that can benefit your credit union. Watch for your flyer to register. Please contact us with questions. Do you lead a team? Want to help guide your team from good to great? Then you won't want to miss our upcoming workshop on May 17! Register here. In this workshop, Sarah Noll Wilson will present "Leader as Coach" and help explore why coaching is a powerful tool in development and help you practice your key coaching skills. Don't miss out on this exciting learning opportunity. Register today! Have news to share? Submit your release online. You must be logged into the members-only website in order to submit. Stay up to date on all of ICUL's upcoming events by liking our Facebook Page. View the 2018 events calendar! Visit IowaCreditUnions.com to find more news and resources. Questions? Contact support@iowacreditunions.com.